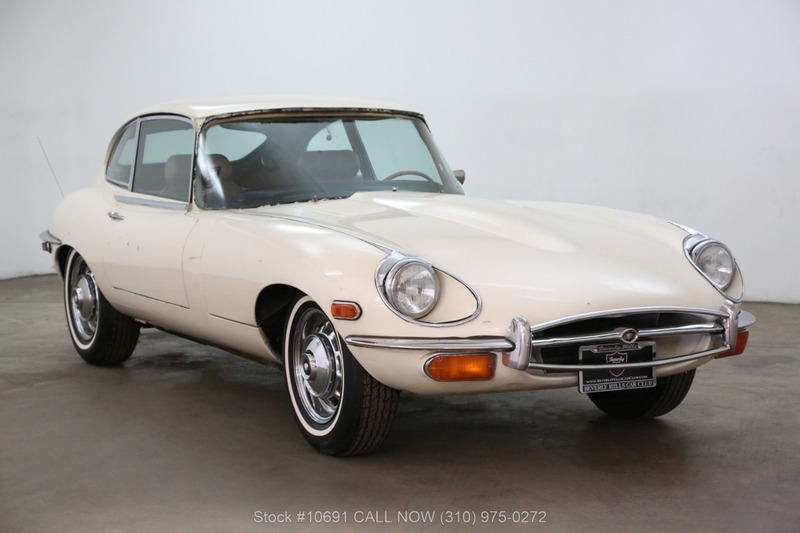 This 1969 Jaguar XKE 2+2 was listed for sale on 4-14-19 08:35:28. The vehicle color is Old English White and VIN is not available	. Kindly check ad for seller's location. Seller`s stock ID is bever10691. There are 87 other Jaguar cars currently listed for sale on our website. 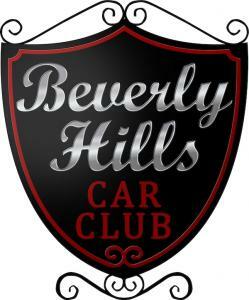 You may desire to see what other Jaguar cars are selling for by visiting our Sales Data page.